We SPECTRUM FOOD PRODUCTS are a prominent manufacturer and exporters of high Quality Spices and Food Products. 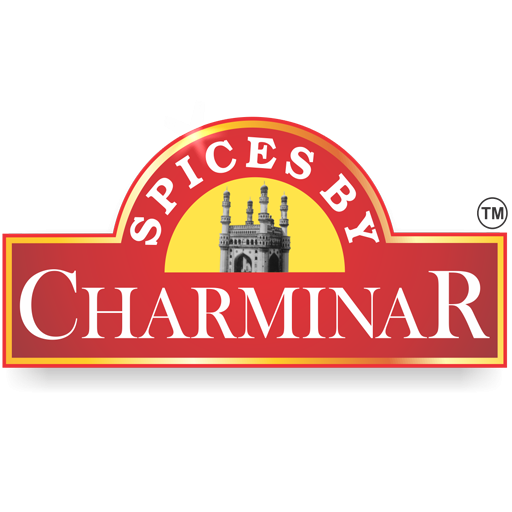 With a brand name as CHARMINAR SPICES. It is a 40 year old company into food processing. 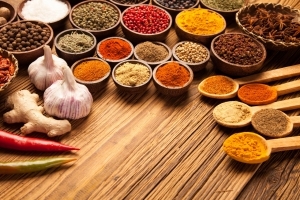 We are providing our services in India since years and also export different spices to other countries as well so that users can enjoy the amazing taste of spices. Our mission is to provide the high quality products to our valued customers and clients. We are striving hard to provide our customers excellent quality products and using modern technology for delivering the hygienic safe products. We are striving to produce products for customer delight by keeping vigilant quality control on documentation, process, packaging, and dispatch of goods in any form by adhering to Good Manufacturing Practices for continual improvement backed up by internationally recognised systems of Food Quality viz. ISO, FSSAI. We offer a wide range of products which are manufactured from premium quality raw material. These products include Spices Blend, Raw Spices, Indian Masala, Pickle, Sauces, Chutney, Pastes, Papad, Ready to Eat and Dehydrated Vegetables. These are packed through automated plants to make them free from human touch and to avoid the germs and contamination. We are dedicated and committed to our work, our staff and team members are very co-operative, friendly and dedicated to provide excellence service to our customers. We work 24/7 to provide you the quality service. We believe in ethics, code of conduct, creativity and quality. We don’t compromise on quality. Customer satisfaction, quality work and service is our priority. We are striving hard to give satisfaction to our clients, customers etc. We work according to your needs and requirements because we know that by fulfilling all your needs and expectations we are not only growing our business but also developing a sense of trust with our clients. Our commitment, dedication and motivation for work is unparalleled and this is what makes us unique in the industry!